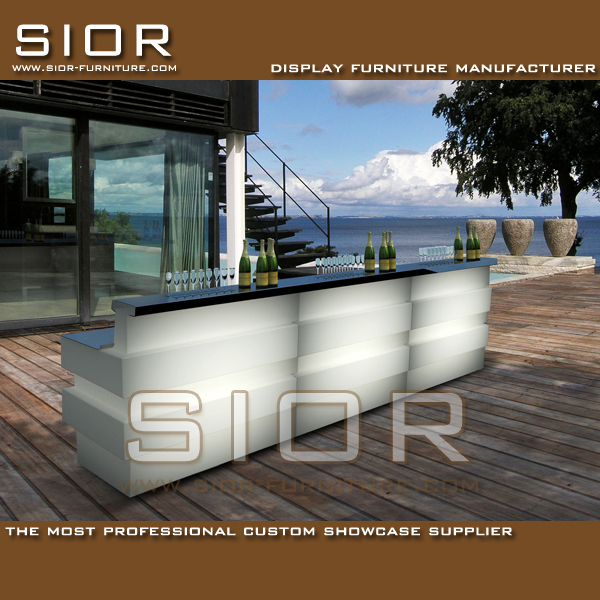 Sior Furniture is a distinctive and diverse company of individuals specializing in commercial and home furniture. Our design philosophy focuses on original concepts and evolving ideas from which unique and beautiful solutions are formed. We believe that the imagination is the key to great design. Through tailored design solutions we aim to produce innovative, sublime spaces created from specific requirements and conditions for high quality residential, commercial, hospitality and retail development. Sior's style is defined only by its constantly evolving nature and its vision to produce a premium product. 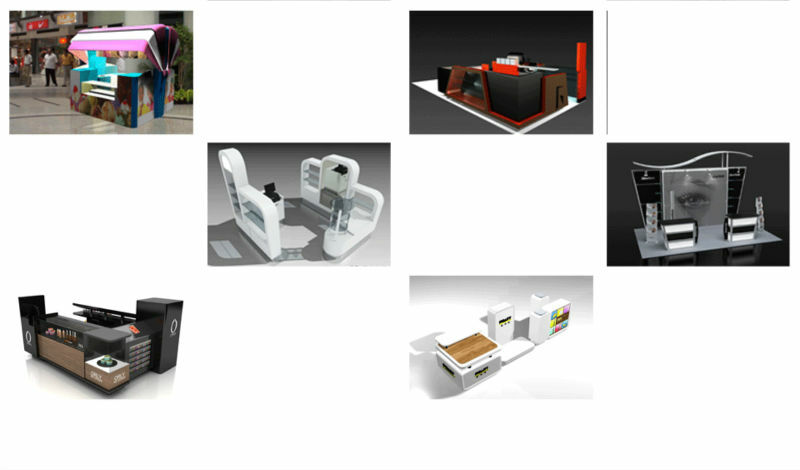 The variety of projects we undertake gives us the opportunity to collaborate, create, refine and redefine design. Sior Furniture is a boutique local firm with a global outlook. 1. 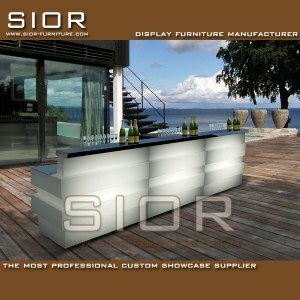 SIOR is the professional commercial and home furniture company with R & D, design, manufacture, and sales. 2. 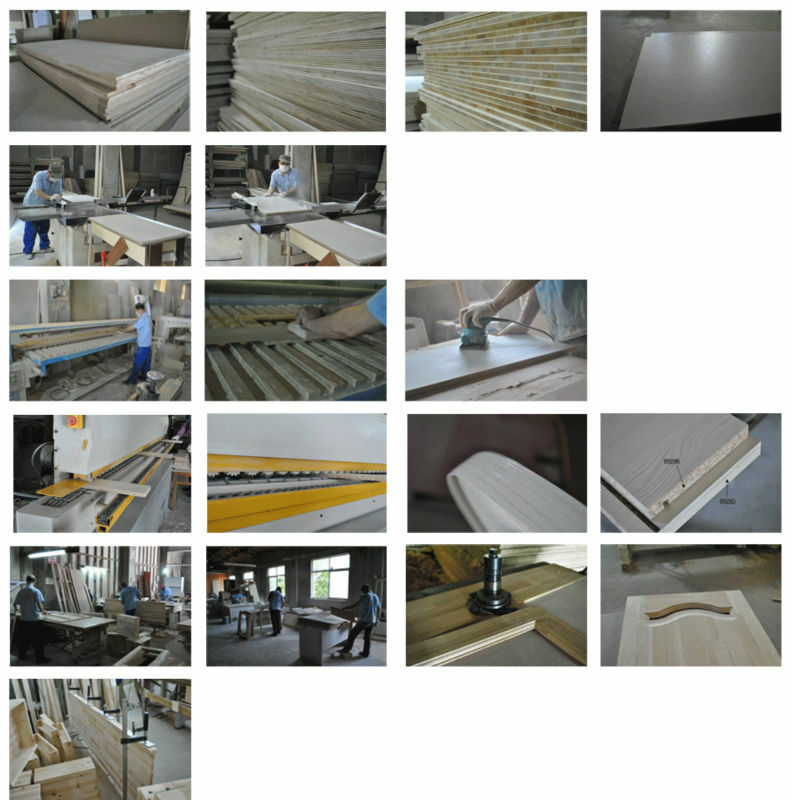 SIOR's production line combining the elements of modern art and traditional crafts, while emphasizing the use of the latest scientific. 3. SIOR with a whole set of imported production equipment, the enterprise is capable of a fully in-the-house production. 4. SIOR's products use green low-carbon material, and through the recognition of the relevant quality inspection departments. 5. SIOR chose the hardware in selective, to keep a long using term. 6. 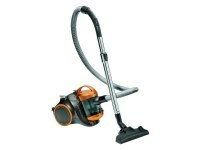 The workers in every process are with wealth of experience, professional, focused, responsible.